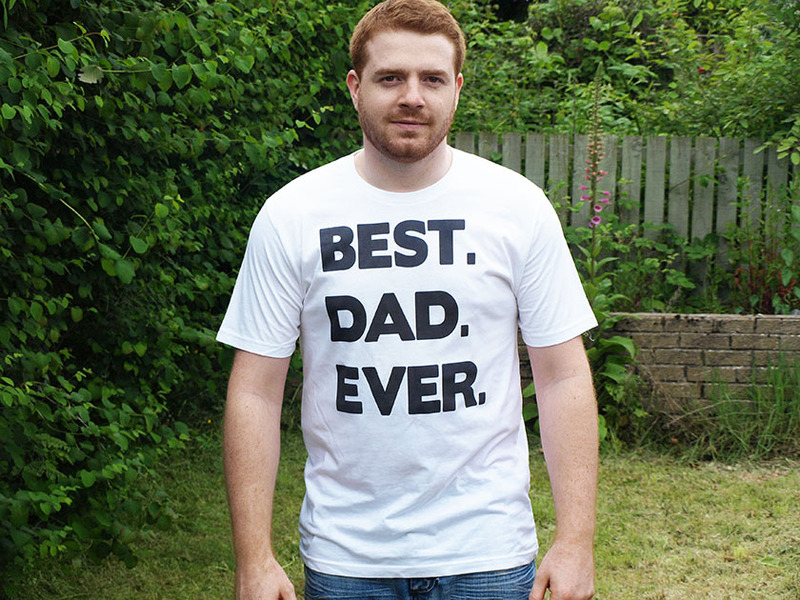 Father's Day is right around the corner (Sunday, 15th of June) and I am sure that some of you are still looking for the perfect gift for your dad. 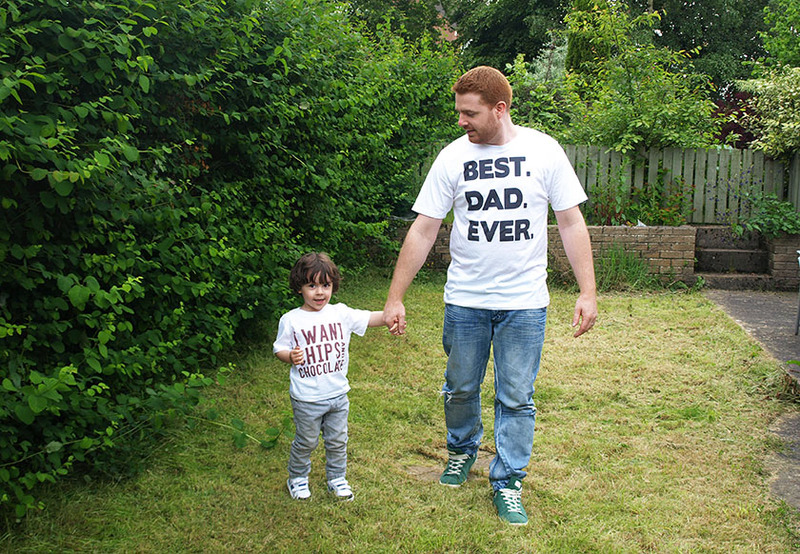 I was recently contacted by Spoilt Rotten who asked me, if I want to feature anything from their website and I thought that a cute Daddy & Son OOTD would be a fab idea in time for Father's Day. 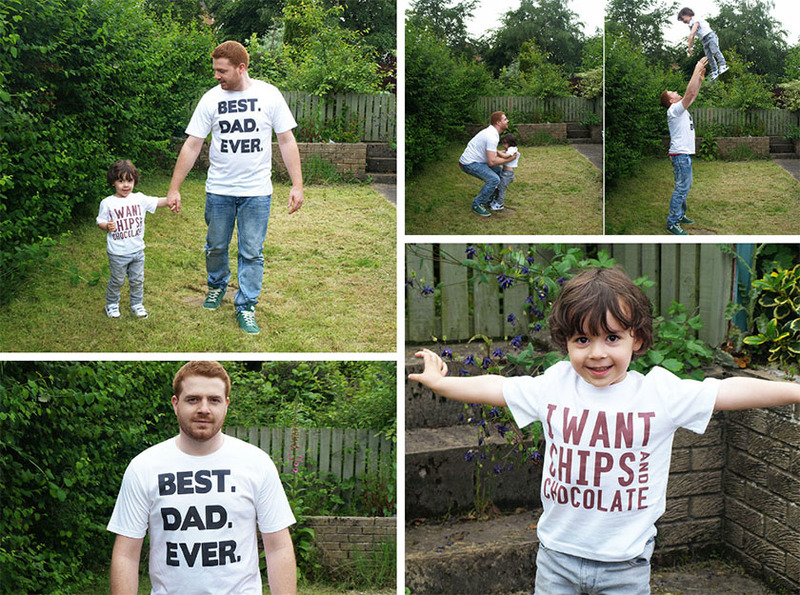 I picked the Best Dad Ever T-Shirt* (£17.99) for Scott and I Want Chips & Chocolate T-Shirt* (£12.99) for Zachary and I couldn't take my eyes of them when they posed for the photos :) I just love how both of them look in white tees, jeans and trainers. 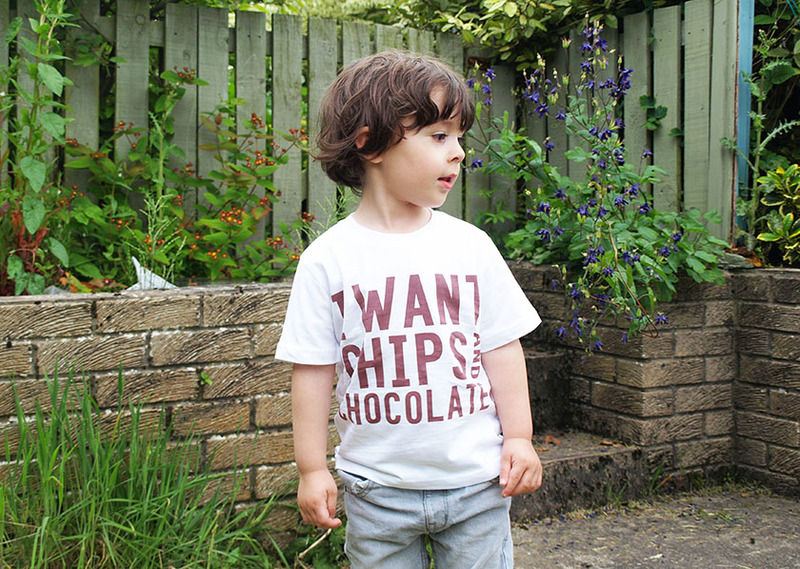 The t-shirts are made with 100% Organic Cotton certified by Global Organic Textiles Standard, Soil Association, Fair Wear Foundation and Oeko-Tex 100. They are also printed with non-toxic print that uses no chemicals and does not damage the cotton fibres to ensure a soft feel. I can confirm that the quality is great and my husband commented on the comfortable feel of the fabric and a nice fit of the t-shirt. (He is wearing a size L). Zachary's t-shirt is a perfect fit too. It's in the '3-4 years' size and he should be able to get a full year of wear out of it. He is turning 3 this month, but he is quite tall for his age. Zacharys OOTD: T-shirt - Spoilt Rotten* (link), Jeans - George at ASDA (link), Shoes - George at ASDA. Scott is wearing the Spoilt Rotten T-shirt* (link) and last season jeans and shoes (I can't remember where I bought them for him). 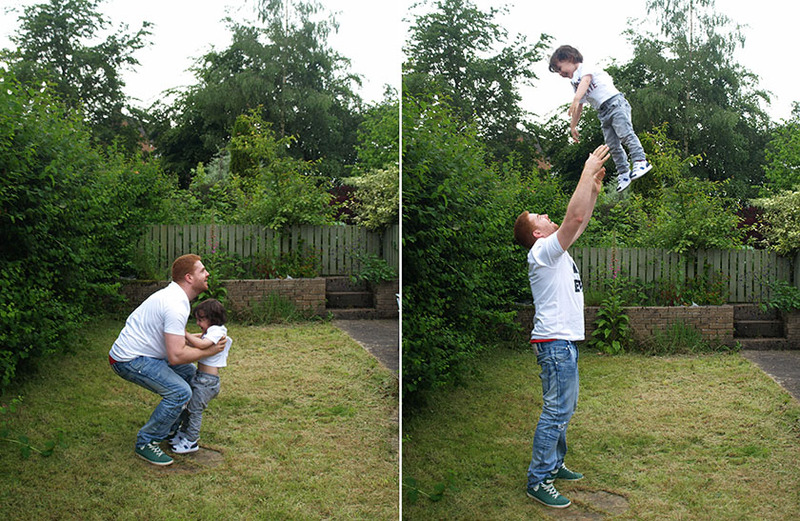 And here are some outtakes :) haha. 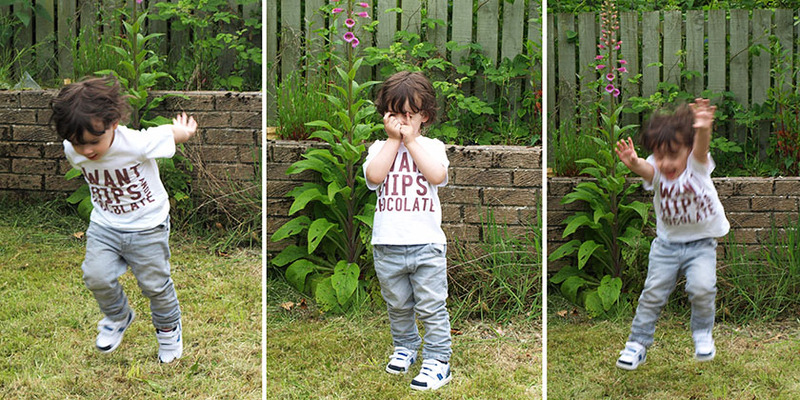 3 year old boys do not like to stand still for pictures. I miss the times when I was able to take hundreds of perfect pictures of Zachary in his little bouncy chair, on a blanket etc. 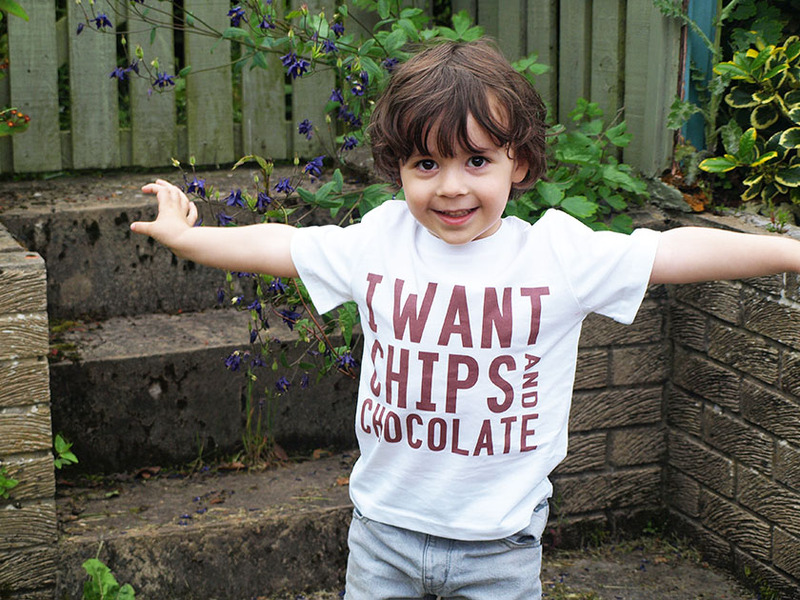 Toddlers are just too active, especially boys. 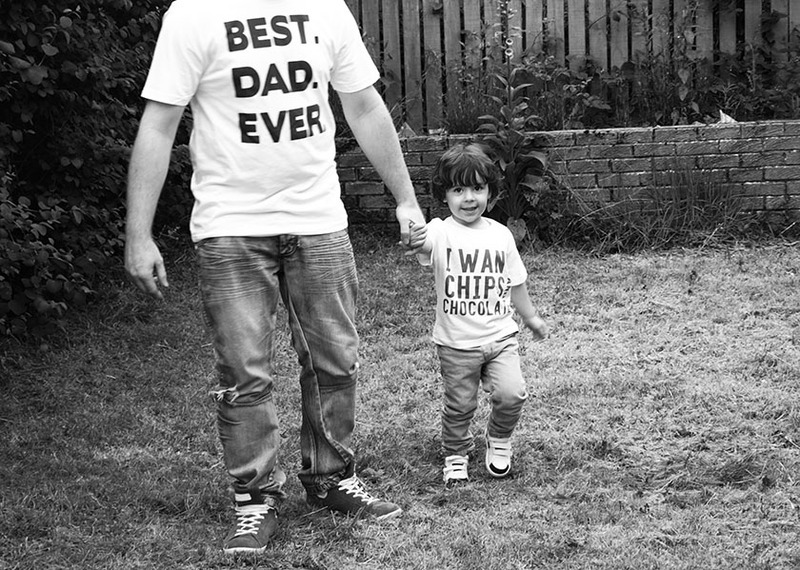 If you are looking for a cool Father's Day gift, I would definitely recommend checking out the designs from www.spoiltrotten.com. 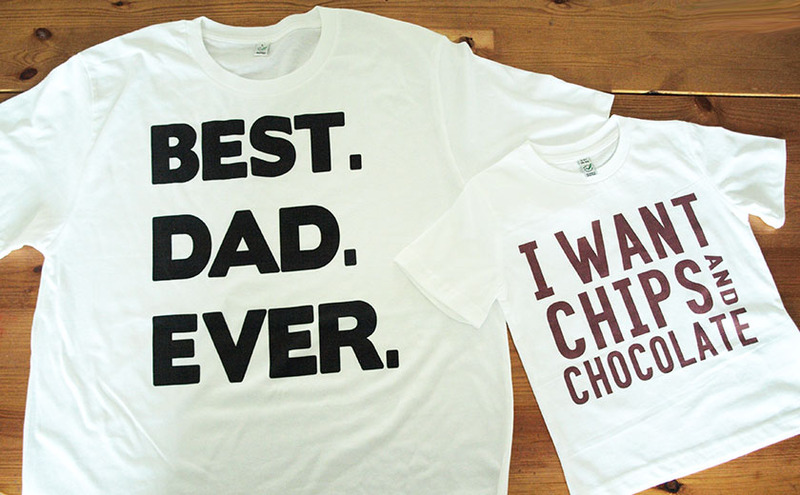 They mostly sell baby and kids stuff, but there is a big selection of adult slogan t-shirts as well.